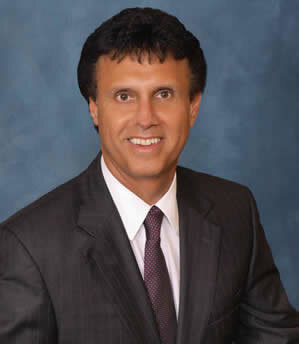 Top Attorney – Edward P. Shamy, Jr.
North Brunswick, NJ WW/Press/May 31, 2016 –Edward P. Shamy Jr., Attorney with Edward P. Shamy, Jr. Law Offices, was selected for inclusion in the forthcoming Top Attorneys of North America 2016 edition of The Who’s Who Directories. 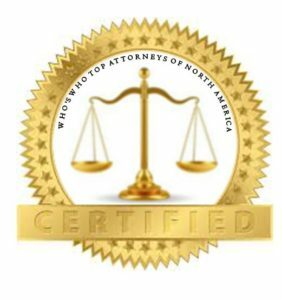 The accomplishments and achievement attained by Mr. Edward Shamy Jr., in the field of Legal Services, warrants inclusion into the Top Attorneys of North America. Edward Shamy established his own law firm in 1985. He has a full service practice with a concentration on personal injury, workers’ compensation, municipal court, real estate, and wills and estate planning. Ed handles all matters personally and his staff members possess a high level of knowledge and expertise. Mr. Shamy received his B.A. from the University of Pennsylvania and his J.D. from the University of Richmond. He is a member of the New Jersey Bar Association and the American Trial Lawyers Association for the State of New Jersey. Be the first to comment on "Top Attorney – Edward P. Shamy, Jr."